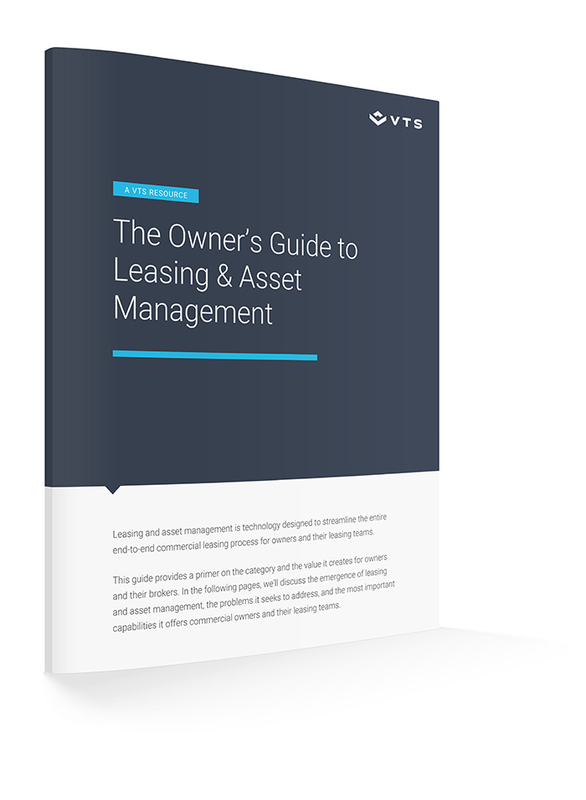 This guide walks you through the basics of leasing and asset management platforms, a software category designed to streamline the entire end-to-end commercial leasing process. What exactly is leasing and asset management? What are the key benefits of leasing and asset management?